Just because you wrote a good book doesn’t mean you haven’t killed someone. In fact, just because you haven’t written a good book doesn’t mean you haven’t killed someone. Heck, you could not write a book, not intend to write a book, and still kill someone. But that’s not what this site is about. This site is about books, and occasionally the worlds of literature and murder overlap. Here are 5 authors who murdered someone. As the story goes, he didn’t mean to kill her, but he did. Key member of the Beat Generation, William S Burroughs appears in Jack Kerouac’s breakout 1957 novel On The Road. Written on one long scroll of paper so he didn’t have to change pages on his typewriter, Jack Kerouac wrote this iconic piece of literature in three weeks in April of 1951, fuelled by coffee. 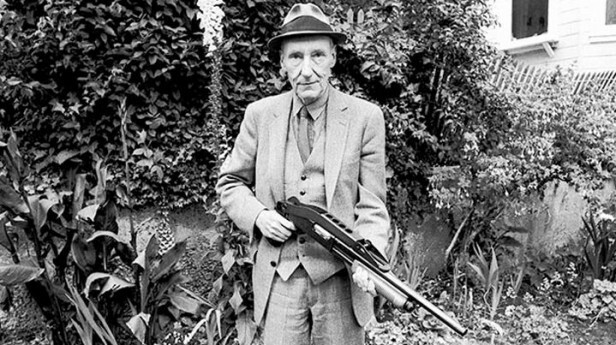 William S. Burroughs was the inspiration behind On The Road‘s character of Old Bull Lee. William S. Burroughs had his own writing career long before On The Road was published. 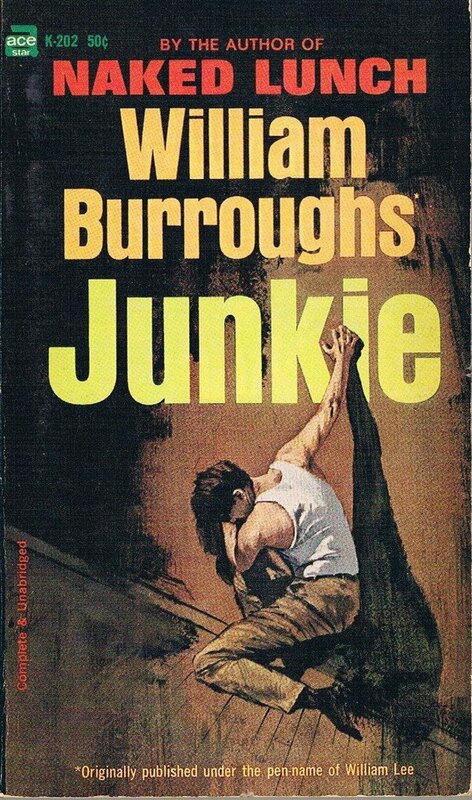 In fact, his first novel, Junkie, was released in 1953, a first-person narrative about a man struggling with heroin addiction. This novel was published initially under the pseudonym William Lee. But let’s go back to 1951. 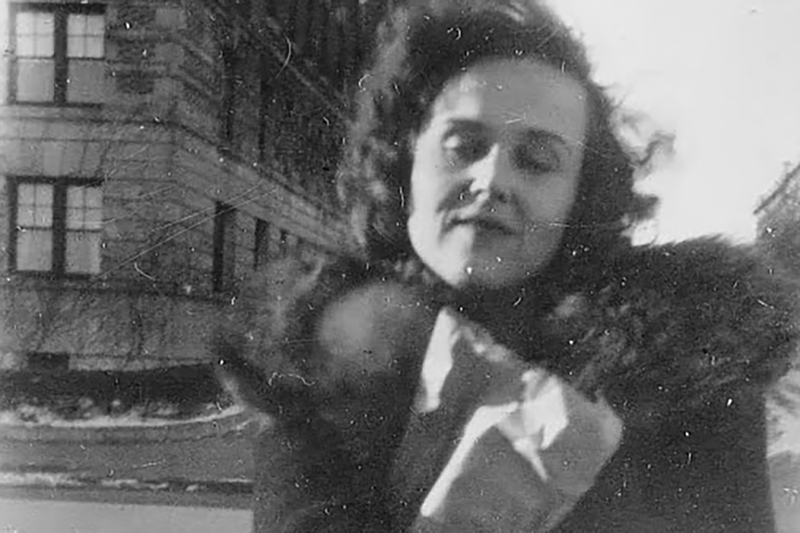 While in Mexico City, the story goes that Burroughs and his second wife, Joan Vollmer, were drunk. Plus, word has it that Joan was undergoing withdrawal from a heavy amphetamine habit. Drunk and a little high, they decided to play William Tell. For those who don’t know, William Tell is a game in which one plays shoots an apple off the top of another person’s head, usually with a crossbow, however in this instance, Joan placed a highball glass on top of her head and William S. Burroughs used a pistol to attempt to shoot it off. Unfortunately, he missed. While awaiting trial, Burroughs wrote the novel Queer about a young man looking for Yage, a hallucinogen, in South American. At the end of his trial, Burroughs was given a two-year suspended sentence and in 1959 his magnum opus, Naked Lunch, was published. 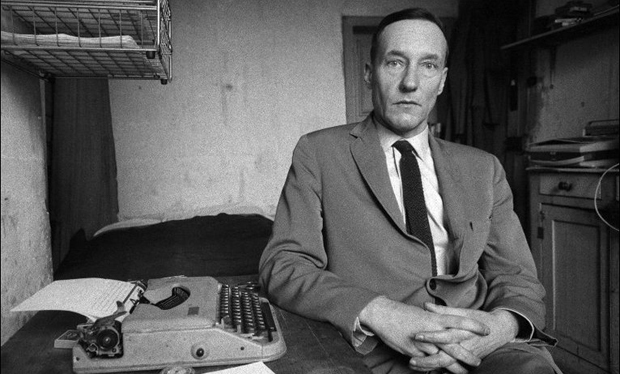 William Seward Burroughs II, post-modernist author and primary figure of the Beat Generation, died on August 2nd, 1997 at the age of eighty-three. 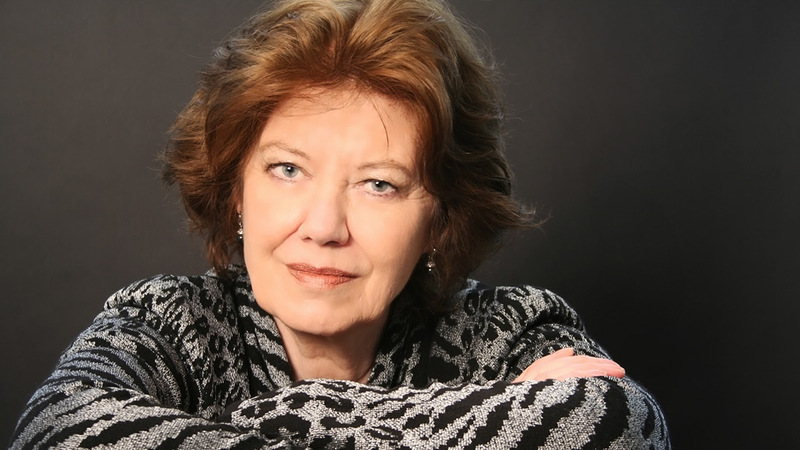 Author of the Thomas Pitt detective series and the William Monk detective series, Anne Perry is an English author whose life story was the basis for Peter Jackson’s film Heavenly Creatures. 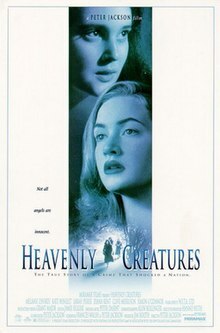 Released in 1994, the film follows the 1954 Parker-Hulme murder case about two teenage friends, Pauline Parker and Juliet Hulme, who eventually murdered Parker’s mother. Parker was sixteen at the time, while Hulme was fifteen. According to The True Crime Library, in Christchurch, New Zealand the girls bludgeoned the woman to death with half a brick enclosed in an old stocking before running into town and claiming that Parker’s mother had fallen and hit her head. Their story fell apart upon closer inspection and the two were arrested. Too young for the death penalty, the girls each received five years in prison. At the time of the film’s production and release, it was not known that upon her release from prison, Juliet Hulme had changed her name to Anne Perry. 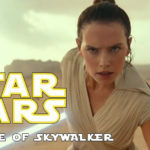 After the film was release and Perry’s identity discovered, the New Zealand Herald claims that, “…Perry has told the London Times Saturday Magazine that although they were never lesbians the relationship was obsessive”. Not everyone who authors graphic novels with graphic descriptions of murder is a murderer themselves, but this guy is. The Los Angeles Times also notes that Leibel “was expressionless. Dressed in a yellow jail shirt and blue scrubs, he uttered only one word, answering “yes” when the judge asked if he would waive his appearance at an upcoming court hearing”. He was convicted in June 2018. Before his graphic novel he worked on 2008’s Spaceballs: The Animated Series, based on the 1987 film by Mel Brooks, as a creative consultant. 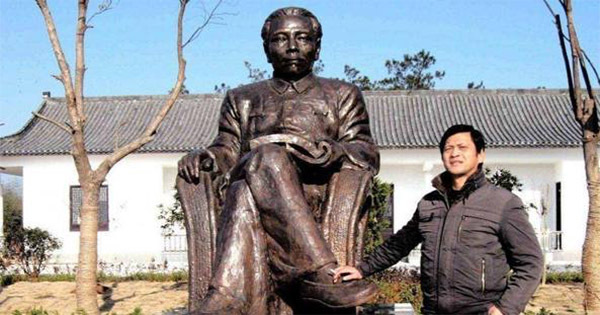 Back in 2005, Chinese writer Liu Yongbiao broke onto the scene with his story collection, A Film, which won China’a highest provincial critical achievement: the Anhui Literature Prize. In 2010, his novel about a writer implicated in a wave of unsolved murders, The Guilty Secret, was published. In 2013, he cemented his literary status when he was elected to the China Writers Association. 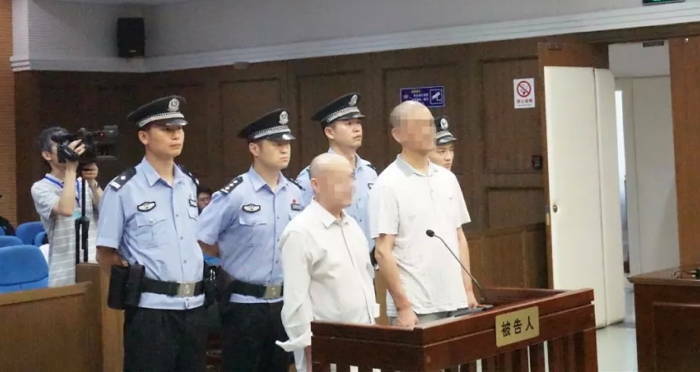 Twenty-two years later, Shanghaiist reported that blood samples led investors to the fifty-three-year-old writer and the sixty-four-year-old legal consultant. The NY Post states that Liu told the investagors who arrested him that, “I’ve been waiting for you all this time”. Have you read Mr. Read’s work? He wrote crime novels and a several children’s book, one of which was called Hooky the Cripple: The Grim Tale of the Hunchback Who Triumphs, published in 2002 by Pluto Press and illustrated by Adam Cullen. 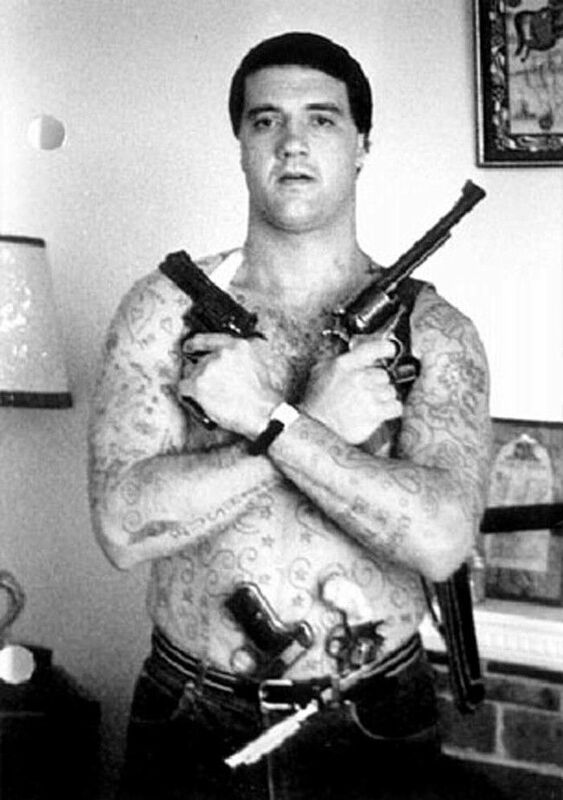 According to ABC News, Mark Read spent his early ears by robbing drug dealers before kidnapping and torturing members of the criminal underworld. Eventually, he was caught and charged with armed robbery, assault, and kidnapping. Perth Now reports that he only spent only thirteen months outside of prison between the ages of thirty and thirty-eight. He also cut off his ears in prison. Later in life, Mark Read found solace in writing. In 1991 he wrote the story of his life Chopper, from the inside: The confessions of Mark Brandon Read and several other non-fiction books, but has also dabble in children’s literature. 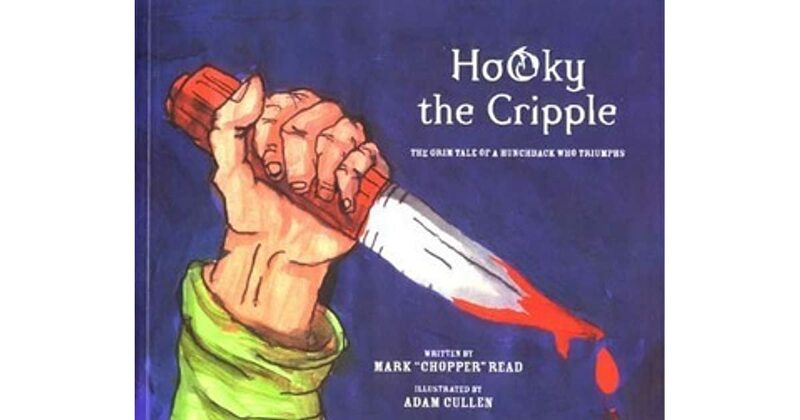 There have been several attempts to ban Hooky the Cripple, but movie based around his life, 2000’s Chopper, which stars Eric Bana, received critical praise upon its release.